Travel system compatible (adapters sold separately). Full recline for long, leisurely naps on the go. Adjustable legrest for extra comfort during naps. 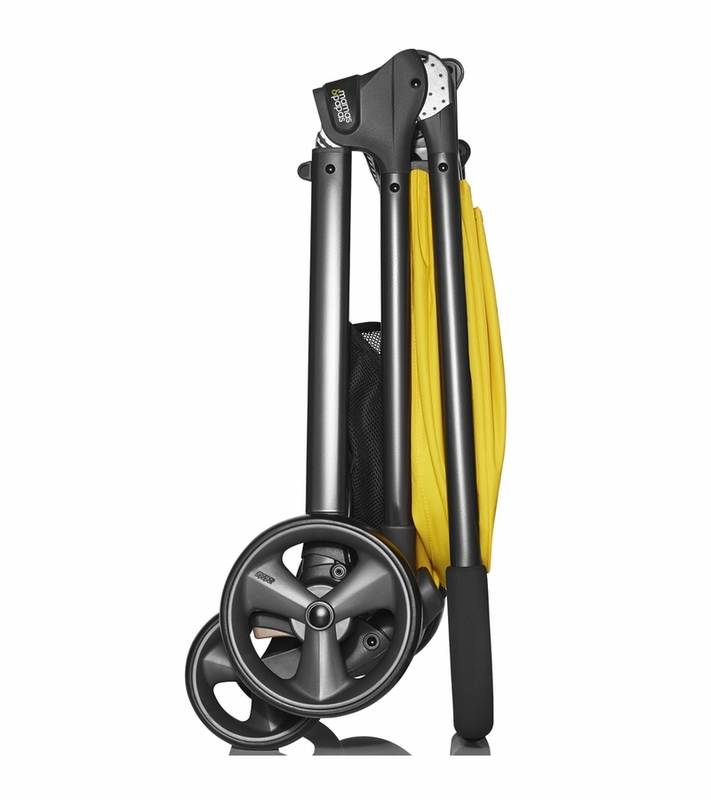 Fold and unfold in just seconds with a single step. 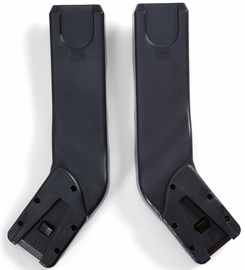 You're tired of dragging around a massive stroller they've outgrown, but you still want something that's comfortable. That's why Mamas & Papas created the Armadillo. It's got all the big features you love, like loads of stretching room and comfy padding for long walks and short naps, but you can fold it away to a surprisingly compact size in seconds, with just one hand. I purchased this stroller for my parents to keep because I have been curious about the Mama's & Papa's brand, but couldn't commit without trying it when my daughter was born. The best way I can explain this stroller is that it is akin to an Uppababy-Bugaboo mashup. The styling is very similar to Uppababy Vista before the redesign this year, but it's smaller and the suspension/tires are much more forgiving for the child. The fold beats all strollers I've laid hands on because it's a one step fold and it's very compact for a mid-size stroller. Love the large canopy and the seat is huge. The only "problem" is that the seat is not super-upright in it's highest position, but my daughter doesn't seem to mind this. Best UsesIf you're planning to be a one-stroller family then this is the stroller for you. Easy to fold up while in a hurry, nice large sunshade for keeping baby cool and away from strangers while out and about. Maneuvers quite smoothly. 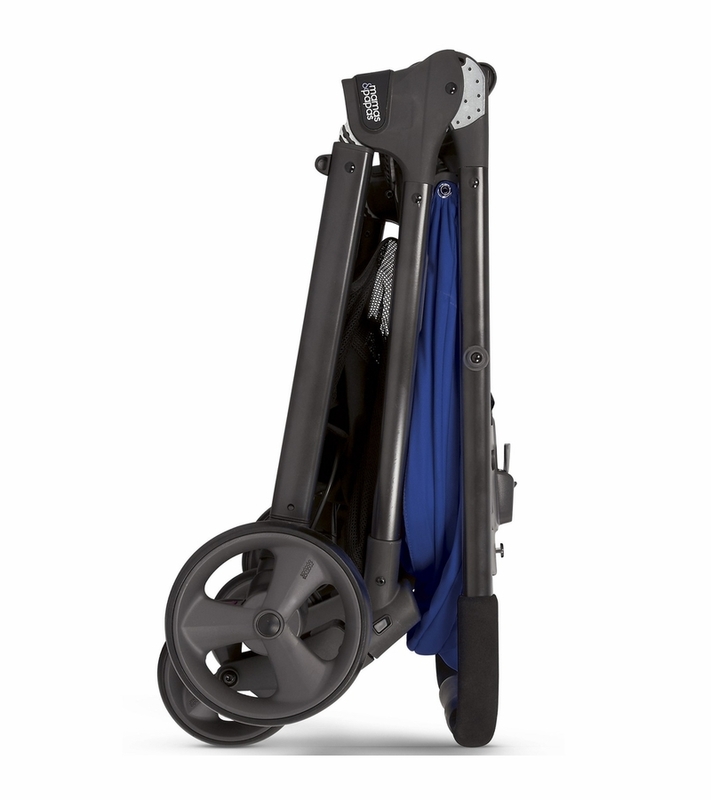 After lots of research I came across this stroller I was looking for something fully reclinable as well as light nothing too bulky that takes up half of my car trunk. And this is it!!! It is extremely comfortable my 20 month old will take two hour naps on it and I can tell you that would not happen if the stroller wasn't comfortable! It's light enough to hold while I carry my little one. Perfect for travel! 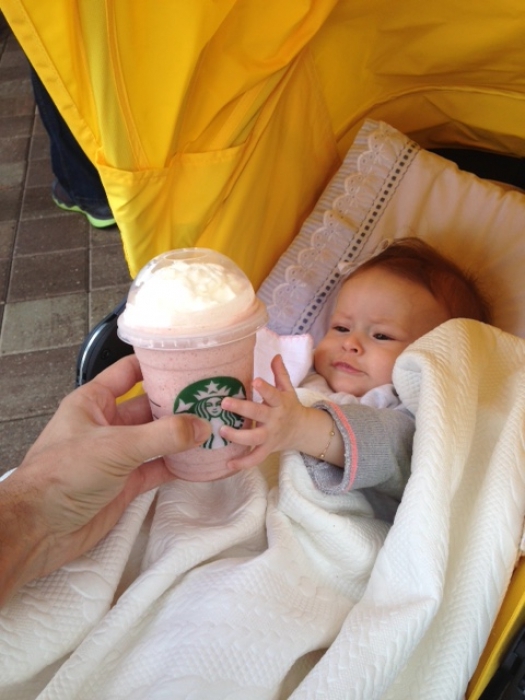 It doesn't come with a cup holder other than that it's perfect! Highly highly recommend!!! 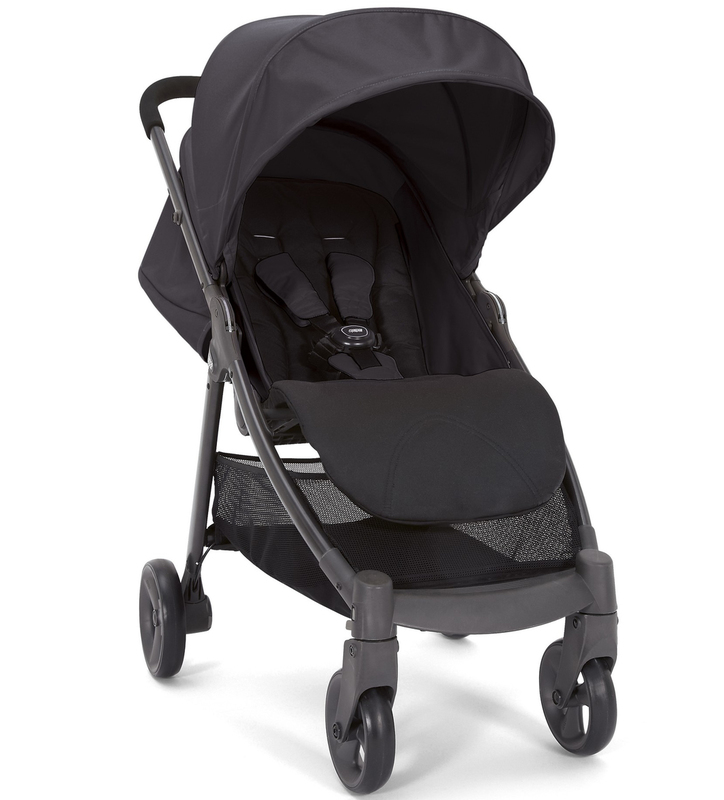 After making a mistake with my first stroller I knew what I wanted when choosing this one. 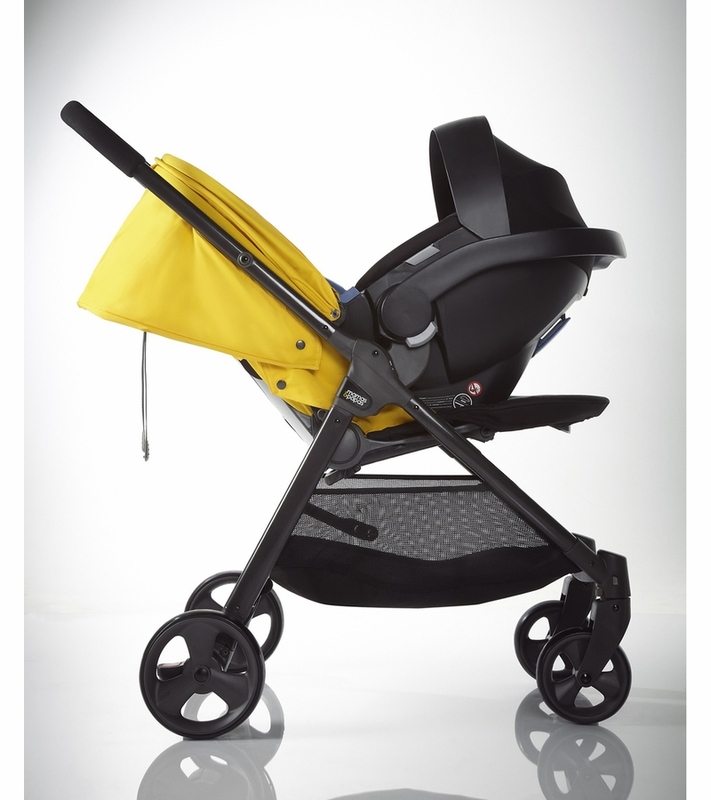 With a one year old baby I wanted a lightweight, compact stroller with one hand fold, maximum seat recline and big canopy. 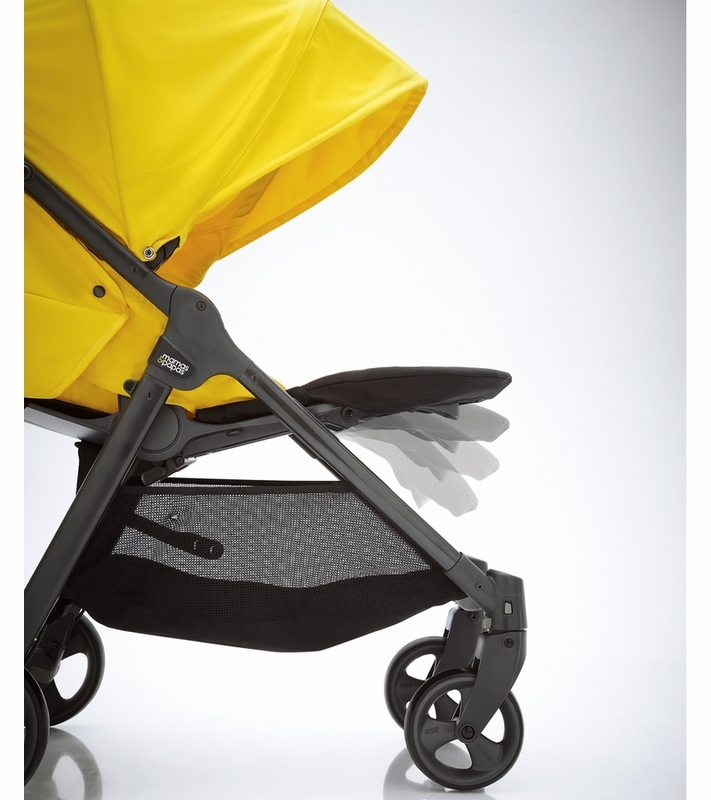 The Armadillo stroller has it all! I love it so far. The only thing that I don't really like is the color - lemon drop is somehow too bright and it attracts insects. However the material is of good quality. I've had this stroller for about 2wks n just love it. The canopy is one of a kind not to mention the magnetic peek-a-boo window. The stroller rides really smooth and easy to maneuver with one hand as well as close. I would give this stroller five stars but not sure if I'm seeing things but it looks like my back right wheel is turned inwards..ill keep an eye on it but besides that this stroller is worth the cost not to mention the customer service provided by albeebaby online and store service which is exceptional. This stroller is easy to use.I can carry it with one hand getting off and on the bus. They should have made the stroller in purple too.I love this stroller. We also have the Urbo2, Mammas & Papas make beautifull products. ProsLike a Bed, the baby can sleep very well. 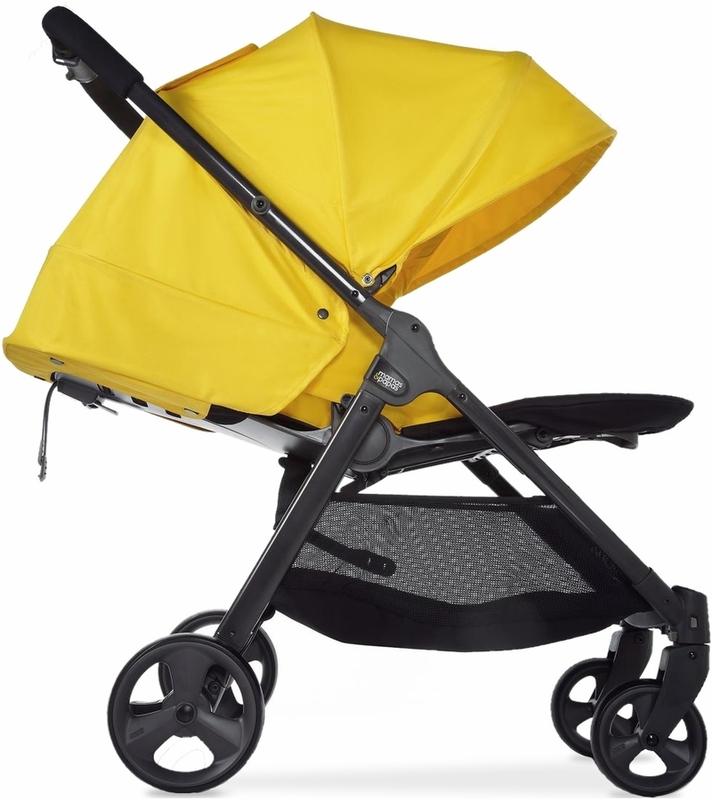 After searching in different sites and reading lots of reviews the best stroller according to what I was looking for in one was mamas & papas armadillo and the best site to buy it from was Albeebaby. Loved the fast shipping, gift certificate and ofcourse the no tax! The stroller is great I love it because it is very easy to maneouver and it's very comfortable for my 2 year old. Love that it does fully recline, it has a 5 point harness and the leg rest is adjustable. Easy to assemble, easy to open up and close..you jusr have to get used to it. It's not bulky, but it is quite heavy. It's not 17 lbs! I bought it for our upcoming Disneyland trip..hope I made the correct choice! This stroller is so easy to use and very functional! I had purchased the bugaboo but decided I didn't like the complexity of that particular system. 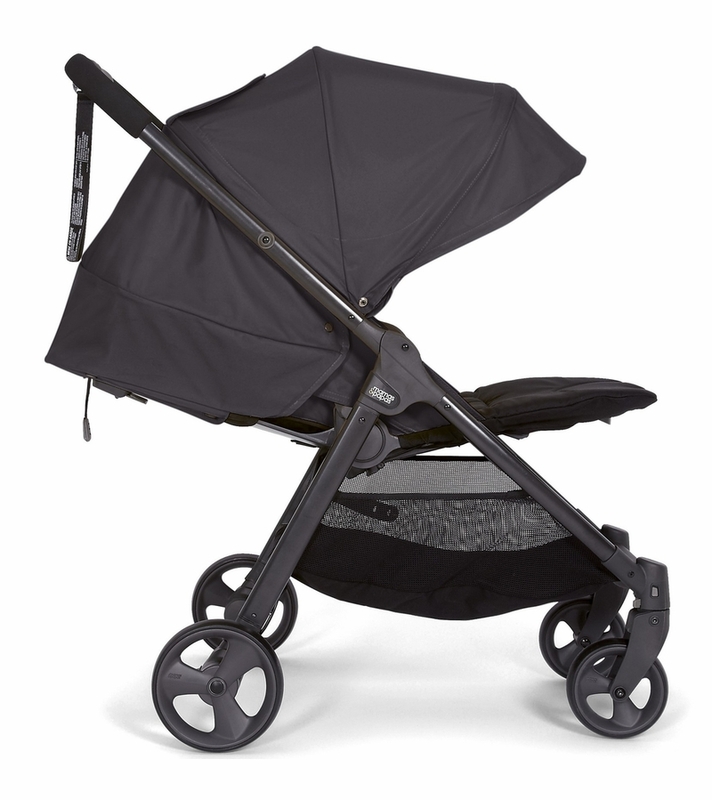 The Mamas & Papas Armadillo stroller is so much easier and lighter to carry. 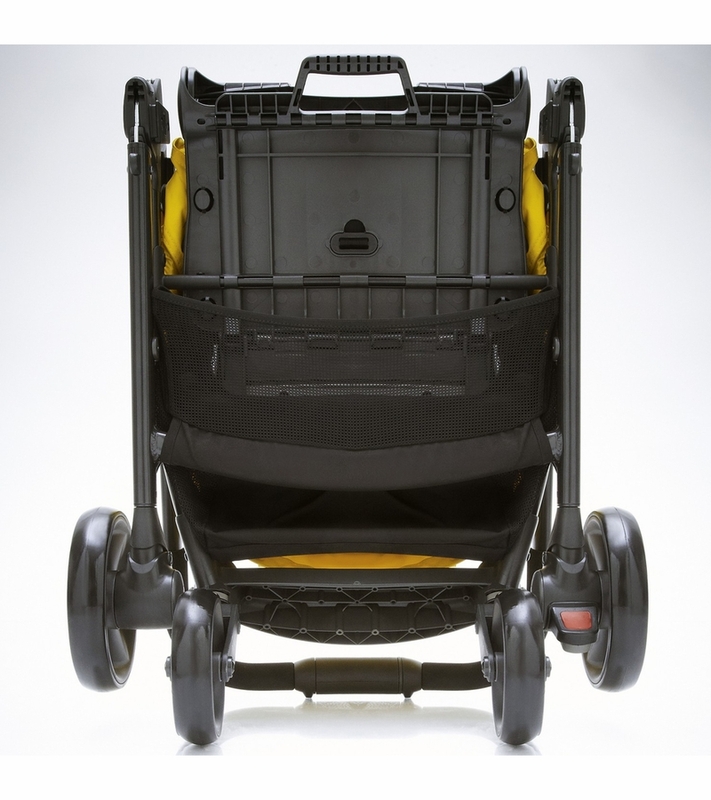 Versatile urban stroller that folds compact. It's actually much much nicer in person. The material is pretty high end nylon fabric that has honeycomb texture and that is thick and you can easily wipe clean. I like the fact that my baby will get to use this even up to when he's bigger. I have been waiting for this to go on sale but really with the quality of this pram it's actually worth more than every penny. 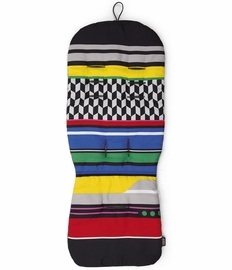 Albee has the best deal though because it came with a gift card that I used to purchase the matching foot muff and stripes liner. I love it so much I'm glad I got it from this store. Also shipping was pretty fast and free! I love, love this stroller. My only complaint is that the locking device to secure the child in with the straps is difficult. That's the only design flaw in an otherwise awesome stroller. This is a pretty snazzy stroller! I bought this as a gift and quite impressed with it compared to the strollers of the 80s and 90s. The fold/unfold process is fairly easy and looks to have enough storage underneath for parents. Rolls really well on its hard rubber wheels and the canopy really covers alot of the seating area. The included rain/wind protector is a nice touch too. I feel like I've done extensive research and did not go wrong choosing this stroller for my third child. Having a Quinny Buzz for my first and a Britax B-Ready double for my second and oldest, this has been the best choice. It us very light weight ie. 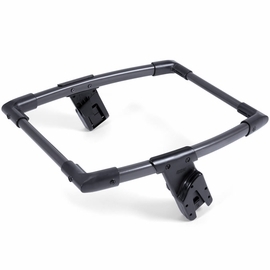 17lbs..it folds very neatly and can also stand when folded which makes it easy for me to slide in the corner of my closest or car trunk. It navigates very easily and the brakes are superb. The canopy is very big so that my child is shaded enough when there's a lot of sun. The basket holds my bag..jackets..it's the right amount of space. It is waterproof. Even though the handle us not adjustable it judge the right length even for my four year old. 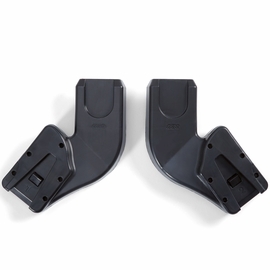 I use it with the adapters for the Maxi Cosi car seat and it's an easy adjustment. Money well spent. I never write reviews but i had too do it this time.I bought this stroller from this site. called many times for a discount and didn't get it, they said mamas and papas doesn't offer discounts for their products. now I see they do. about the stroller...about the stroller .. overall is a good stroller .. but too expensive for his quality. I almost can't believe is a mamas&papas product. Proslook nice ! is folding using one hand .. but don't imagine is so easy like in commercials. no way !! and u need muscle to do it. is pretty heavy. recline almost flat. the seat is comfortable. kids sleep well. peek-a-boo window with magnet which is very good. big basket. Consvery big when is folded!! really wide. I read some reviews but didn't believe it. I said .. how big can be .. how heavy can be ??! is very heavy too. after only 4 weeks the wheels already have dents and I am living in a city and didn't go out too much. so not too good quality. seat doesn't go upright position and no kids tray or something for the kids to pull to sit up. no cup holder / tray for parents. Best Usesgood to use it inside the apartment when kids are moody and doesn't want to sleep in the crib... and you don't need to folded or a kids tray or a parents tray to hold you a bottle of water or coffee. advice : if you want to buy this stroller .. go to a store first .. see it and after decide it. don't buy only watching / reading reviews. Using this stroller for my fifth child. 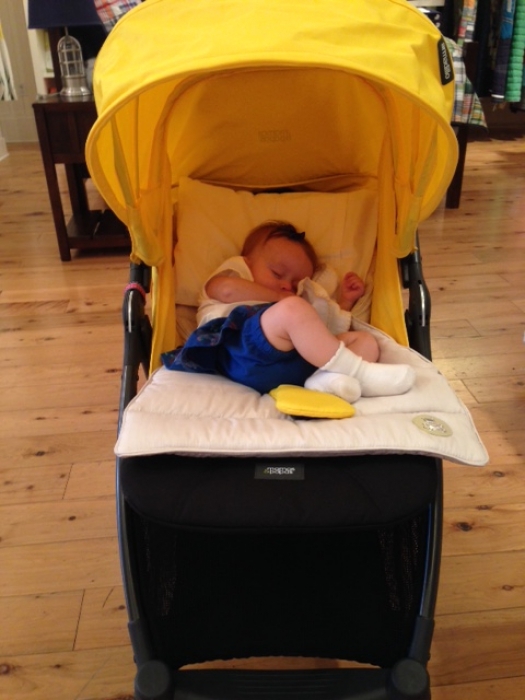 No stroller has everything you need, but my main preference is one that is easy to push, good seat, and easy fold. It is so compact when folded. Narrower than the City Mini. It doesn't have all the extras like adjustable handle, tray bar, or water bottle holder, but I don't need those. Was a little surprised to see the black more of a dark grey color. 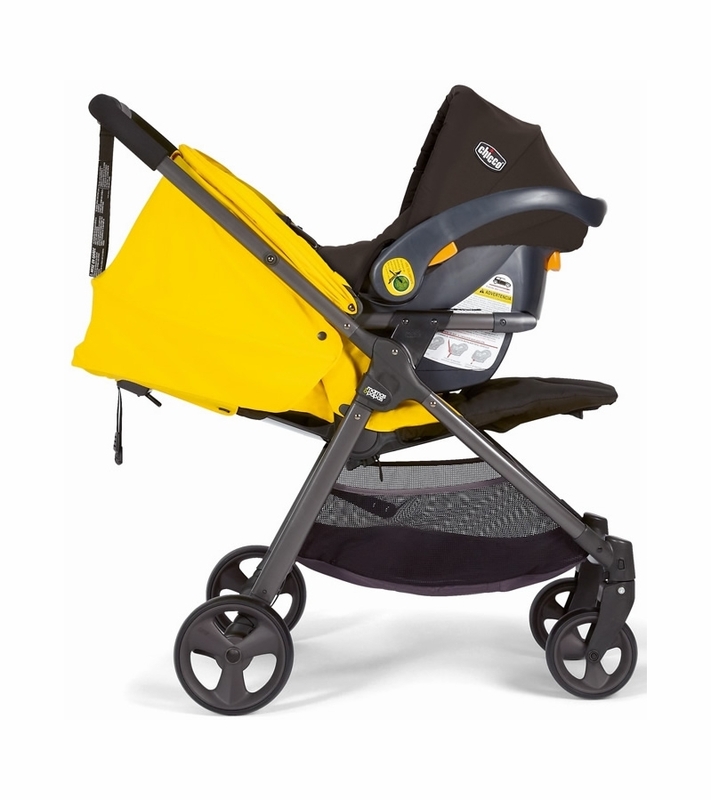 Best UsesGreat Stroller at a Great Price! Love the look!